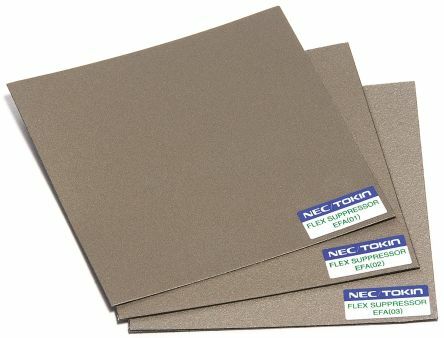 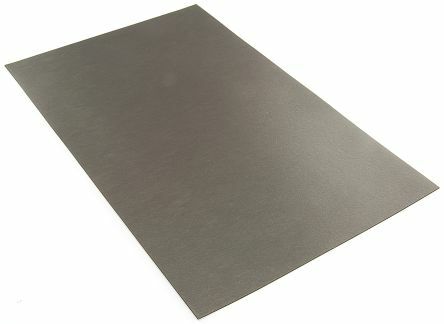 In our EMI & RFI shielding materials section, you'll find a wide range of shielding sheets, along with shielding strips and also shielding aerosols from leading industry brands such as Wurth Elektronik and Laird Technologies. 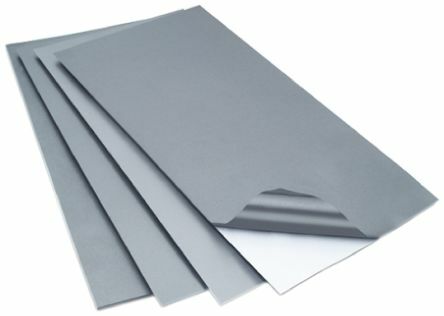 Tensile strength 6MPaHigh fire resistanceMagnetic metal powder and special fireretardent rubberDouble sided adhesive tape covered with release paperRadio Frequency Identification (RFID) applications. 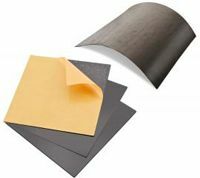 Special rubber material with ferrite powderDouble sided adhesive tape covered with release paper.